Hand dermal filler is a great way to rejuvenate the skin on the back of the hands to give a more youthful appearance. It is a straightforward procedure which takes about 15 minutes and can be performed at Cityskin. 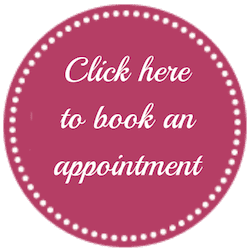 If you would like to book for hand rejuvenation please scroll down to see which practitioners at Cityskin offer this treatment. The video below shows Bianca Quon from Cityskin discussing how dermal filler can rejuvenate the back of the hands. As we age the skin loses elasticity and the dermis (a layer of the skin) becomes thinner. Collagen loss also contributes to this thinning effect. Over time the veins and tendons in the back of the hands becomes more noticeable. Sun damage can also affects the hands with the development of sunspots and actinic keratosis. Dermal filler is a great way of replacing the volume in the back of the hands to reduce the signs of ageing. The dermal filler that we use is made of hyaluronic acid – a sugar found naturally in the body. Hand dermal filler can be performed in one of two ways – either with a cannula or a needle. Small threads of dermal filler are placed across the back of the hands before massaging the area. How much dermal filler is used for hand rejuvenation? We typically start by using 1ml of dermal filler in each hand and review the results in 2 weeks. Sometimes additional filler is placed in the hands at this point. We tend to use a thinner filler which spreads nicely across the back of the hands to give a lovely even result without lumps and bumps. Is hand dermal filler painful? Numbing gel can be used prior to treatment but it is generally a well-tolerated procedure. 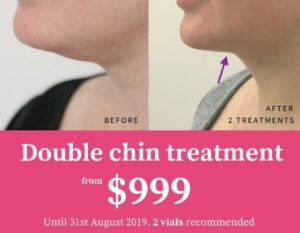 How much does hand dermal filler cost? Have a read of the ‘cost’ page for as full breakdown of dermal filler costs. We do not charge for consultations at Cityskin.